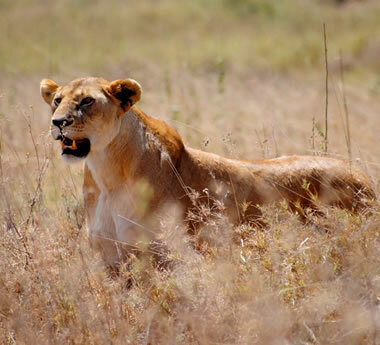 The Got-It-All safari – luxurious tented camps, the wildebeest migration, the Big 5 & sensational savannah scenery. 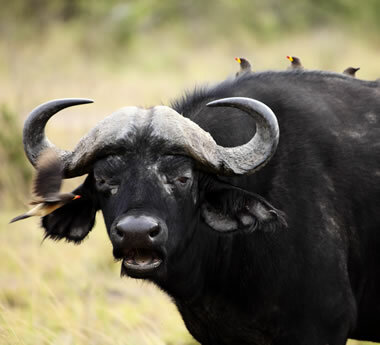 A real Out of Africa experience, this well-paced fly-in safari delivers sensational game viewing in luxurious style. 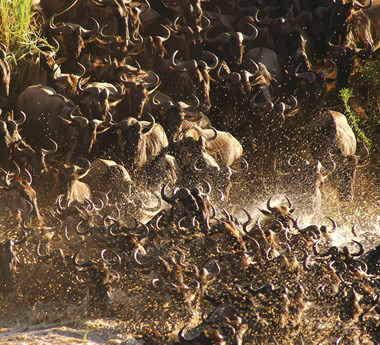 The Big 5, the great wildebeest migration & gorillas in the rainforest – it’s one of our best ‘Bucket List’ safaris. 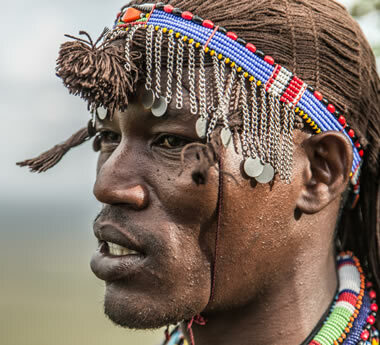 The wildebeest migration, Big 5 game viewing, Maasai encounters & gorgeous tented accommodation – it’s pure safari. 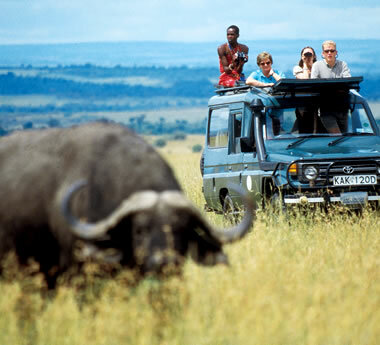 An easy-paced, wildlife-focussed safari with fantastic accommodation: family-friendly & ideal for romantic travel too. 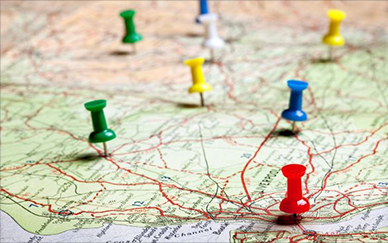 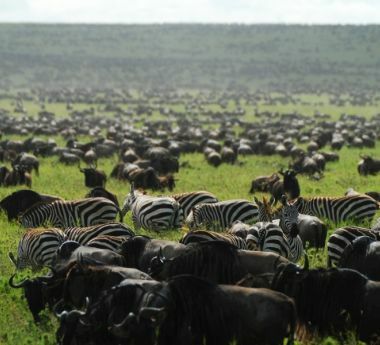 East Africa’s 2 biggest ‘bucket-listers’ on a single tour – go from Nov to Jan to catch the wildebeest migration too. 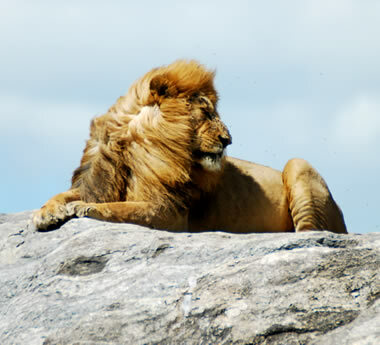 Perfect for honeymoons & special journeys, this easy-paced tour blends amazing game viewing with a lazy beach retreat. 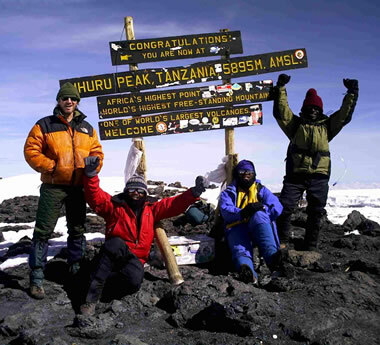 Tanzania’s two best wildlife experiences plus the comfort of luxurious tented camps: ideal for a very special journey. 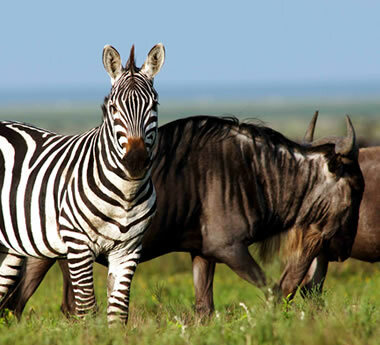 Giving you genuine value for money, this safari delivers an epic mix of the wildebeest migration & Big 5 game viewing. 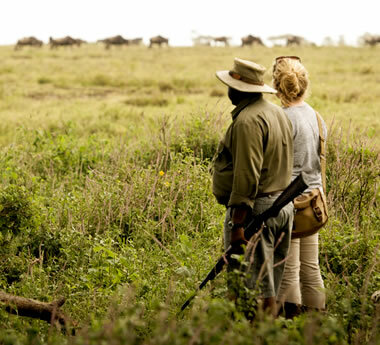 A unique combination of big game & gorillas, this easy-paced safari delivers 2 of Africa’s biggest wildlife experiences.